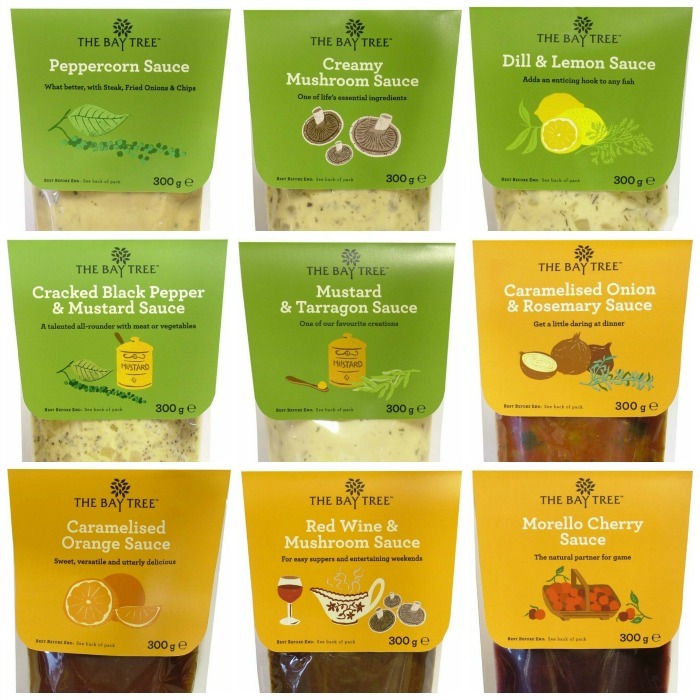 We’re introducing a new set of sauces which are handmade by the Bay Tree, a great local business in Somerset and we’re really excited about them. We’ve chosen these sauces as they go wonderfully well with our meat, here’s some quick recommendations. The range includes; caramelised onion and rosemary sauce, caramelised orange sauce, cracked black pepper and mustard sauce, creamy mushroom sauce, dill & lemon sauce, morello cherry sauce, mustard and tarragon sauce, peppercorn sauce and red wine and mushroom sauce. Our caramelised onion and rosemary sauce goes perfectly with pan-fried chicken breasts and the caramelised orange sauce is a great autumnal sauce when served with wild game such as wild mallard and pheasant. The cracked black pepper and mustard sauce is fantastic when served with our thick cut fillet steak and then there’s our smooth and delicious creamy mushroom sauce which complements our prime pork strips, steak strips and chicken breasts. When it comes to roasting a small or large free range chicken we recommend the dill & lemon as a side sauce. The morello cherry sauce goes perfectly with chargrilled gammon steak; morello cherries are sharper than, and not as sweet as, normal cherries. We recommend using the mustard and tarragon sauce with pork chops or pork loin steaks. And then there’s the classic peppercorn sauce which goes perfectly with all of our grass fed beef steaks, especially rib-eye! Lastly, when using the red wine and mushroom sauce we recommend a roasted venison haunch joint or pan fried venison haunch steaks. This entry was posted in Field and Flower and tagged black pepper, cooking sauces, field&flower, Grass-fed meat, healthy, lean, meat, morello sauce. Bookmark the permalink.